Description: Practical Logistics gives you the ability to create automated systems via reading, displaying and acting upon data. It allows you to monitor inventories, energy, fluids, entities, machines, tanks, light, weather, direction, movement and much more. You can then send Redstone Signals based upon data through dimensions, giving you absolute control. Data can also be displayed via Display Screens or Holographic Displays. Practical Logistics also can provide data from a growing list of mods including Thaumcraft, Applied Energistics 2, Blood Magic, Industrial Craft, Buildcraft, Botania, Calculator, Thermal Expansion, Mekanism, Storage Drawers, Logistics Pipes, Big Reactors, Rotary Craft and Solar Flux. 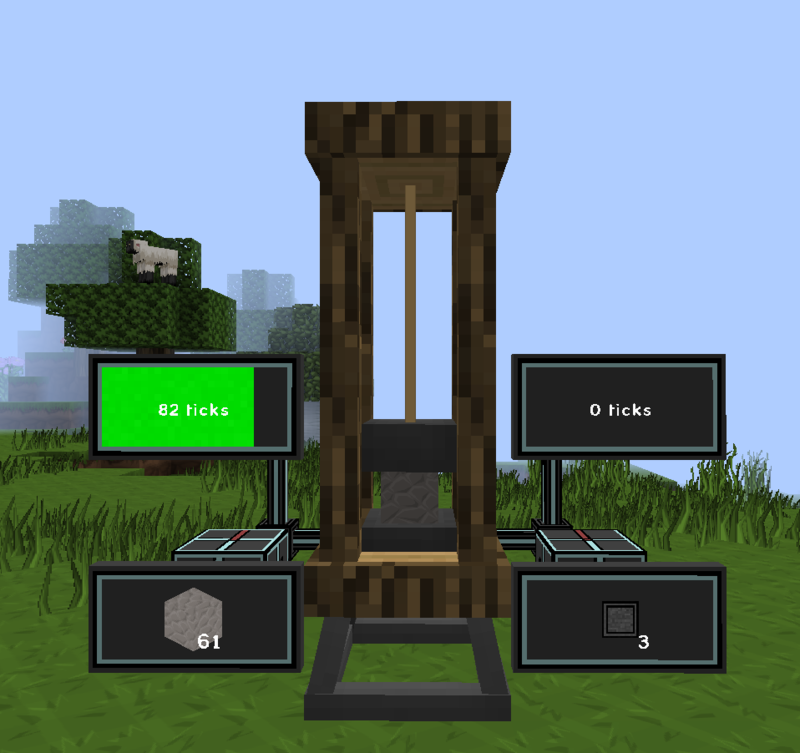 The mod also has support for Forge Multipart allowing you to create aesthetically pleasing setups. 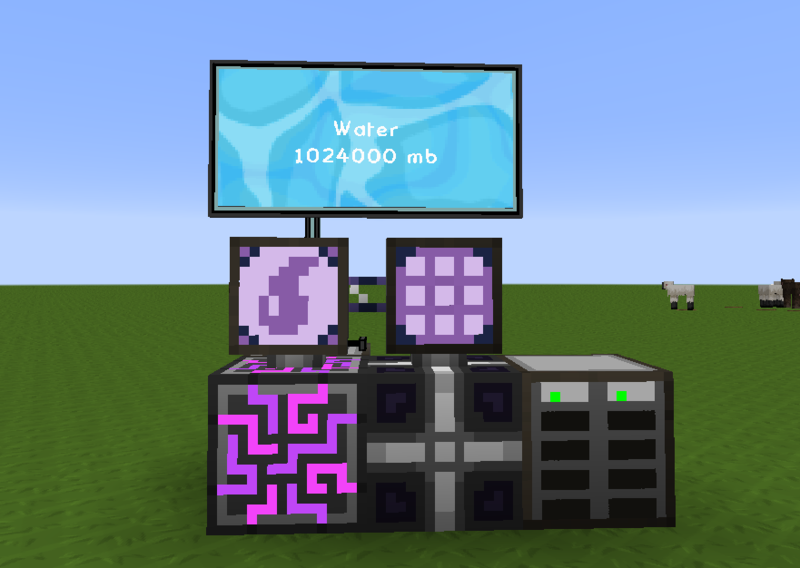 Important Info: This mod requires Sonar Core to run. Check out my future plans for the mod here. Mod-Packs: Feel free to use this mod in any mod-pack you wish. Mod-Spotlights: Currently there are no English spotlights, if you want to make one I'll put it here. Allows you to monitor Type, Hostility, Current Health, Player Inventories and much more! Any type of data can be sent across dimensions. 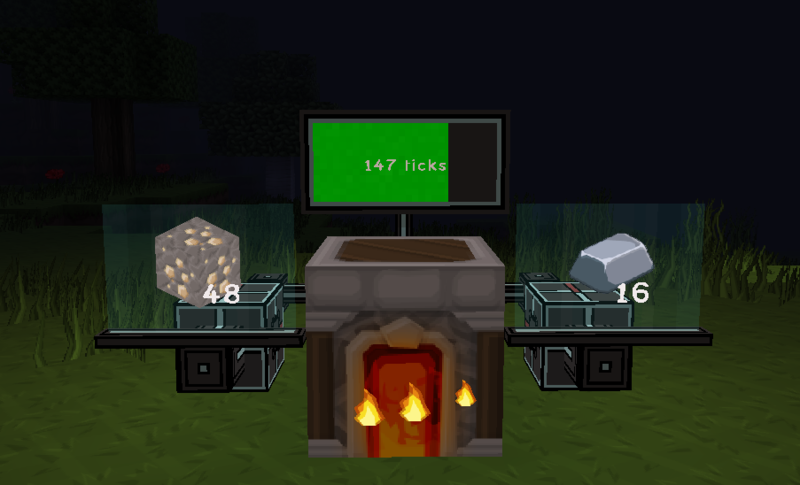 For example monitoring your Lava Pump in the nether. 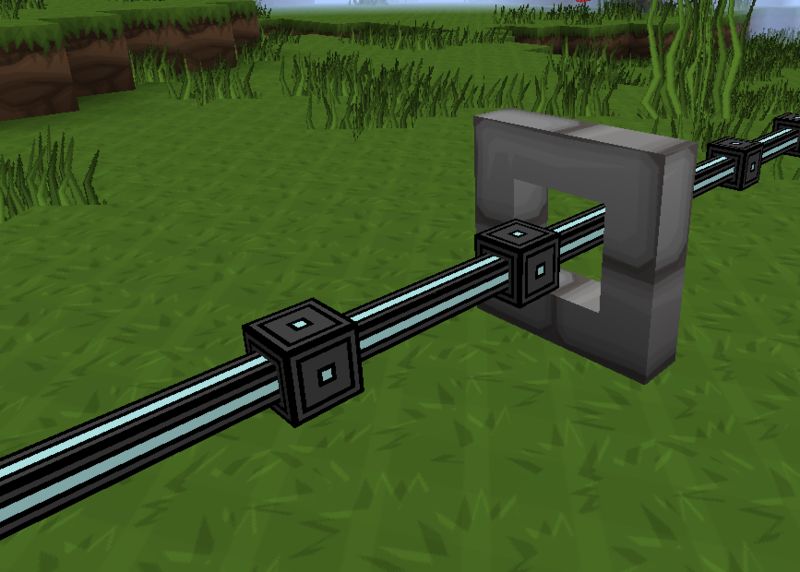 By mixing the functions of a few blocks in the mod you are capable of creating Wireless Redstone setups like the one below. Allows you to use any data you could possible think of to control things in your world. e.g. Stopping a quarry when it reaches a certain position in the world. 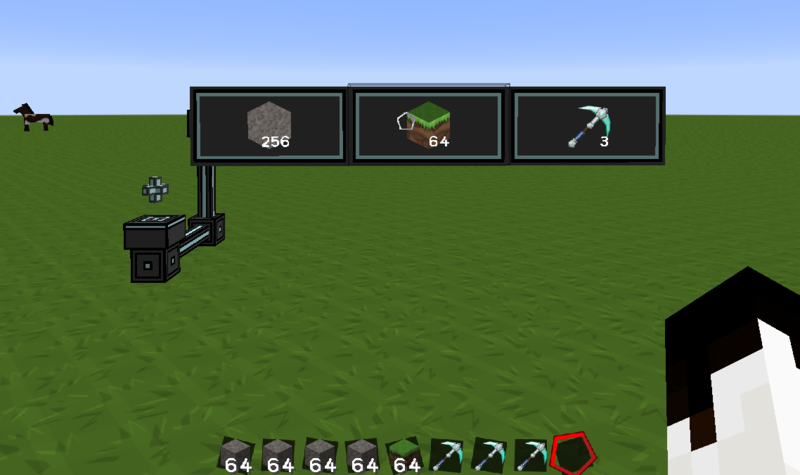 - Source Code: Practical Logistics is an Open Source Mod check out the source code here! MY NEW MOD FLUX NETWORKS IS OUT NOW! Much inferior Nuclear Control, due to the fact that the assembly takes place in contrast to the card. It's a similar concept. I hadn't seen that mod before. Although this allows you to view far more information, it also allows you to view multiple inventories at once, multiple tanks and so on. 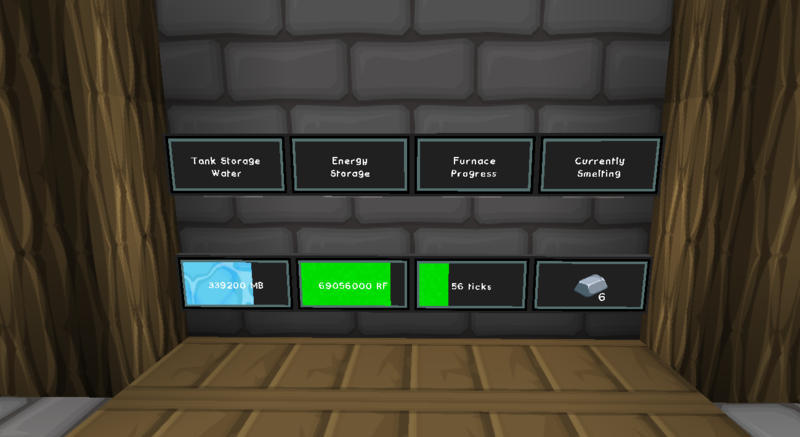 Also you can view data in other dimensions, wireless redstone, item routing etc. As for cards etc, i do prefer things which are slightly more fun/challenging to setup. Although adding wireless cards as an more advanced feature wouldn't be very hard. Wow keep it up! This is basically exactly the thing I was looking for! Have an idea for your fashion. It would be nice to be able to display any text (or image from a folder config) to the big screen. As a control nuclears-2. Hello. Sorry for the bad english. Thank you to add a large screen, but it is a small problem. Sorry I forgot to not the fact it isn't functional yet. It's still a W.I.P sorry about that. Update with working version soon!